The scheduled programs of a popular Caribbean radio station in South Florida was interrupted Friday January 18, when fire destroyed the building from which WZOP-LPFM and WZPP-LPFM broadcasts to Caribbean Americans in Broward and Miami-Dade counties. 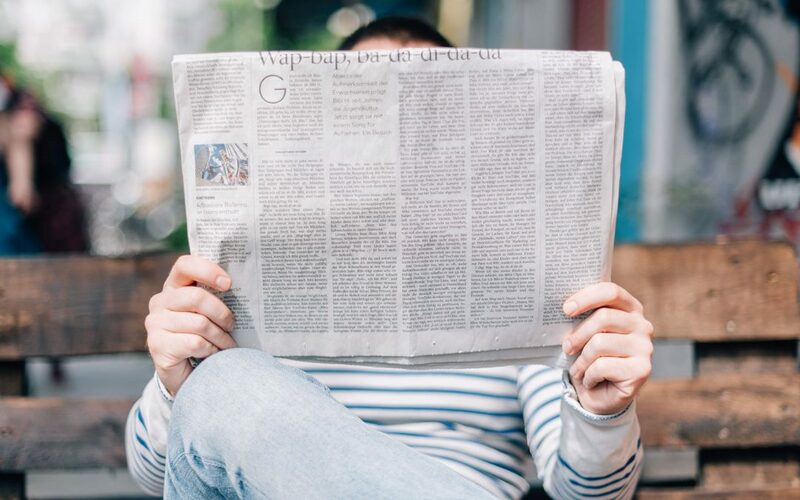 In 2016 the Federal Communication Commission (FCC) granted a FM broadcast license to The Broward Jewish Alliance to operate a non- commercial radio station in South Florida. The owners embarked on a Caribbean news, information and music format, and WZOP began operating in the City of Dania, on the 92.7FM dial. In 2018, the company expanded its broadcast reach to listeners in North Miami-Dade by simulcasting on the 96.1 FM dial as WZPP. Sole Caribbean FM station in South Fl. 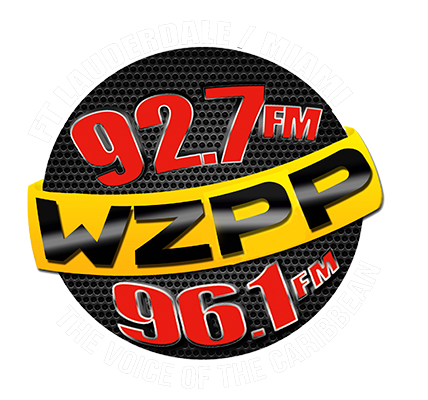 Although the Caribbean-American market in South Florida is served by other radio stations, WZOP 92.7fm / WZPP 96.1fm is the only station accessible on the FM band with its eclectic programming format. 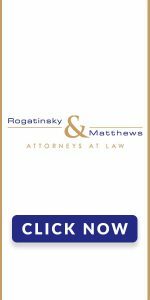 The station has gradually and steadily gained popularity in the South Florida market. It was recently nominated as the number one Caribbean radio station in South Florida, and is poised to expand its services to listeners, donors and sponsors. But, the success and plans were interrupted last Friday as fire destroyed the building housing the studios at 4485 Sterling Road in Dania Beach. Norman “Humble Lion” Lawrence, program director and former station manager, was on the air hosting his Midday Meditation program, when he was interrupted by loud knocking on the studio door, and shouts of “Fire! Get out now!“ Heeding the warning, staff members rushed from the studio, and when outside noticed the fire had engulfed the top floor…Fortunately no one was hurt. For more information visit www.wzppradio.com or search wzop 92.7fm / wzpp 96.1fm on all social media platforms.